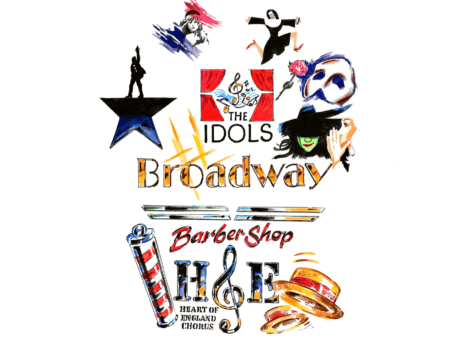 Do you love musical theatre? 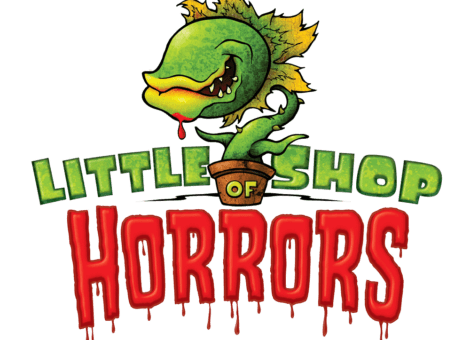 We are looking for keen & enthusiastic new members age 15+ to join The IDOLS and be part of our 2018 production of Little Shop of Horrors. 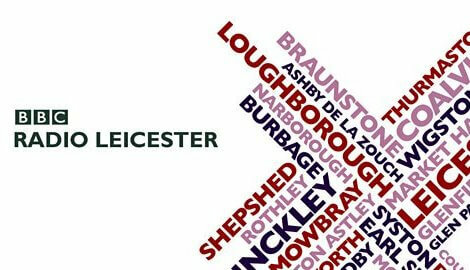 To ensure that the society maintains its reputation as one of the leading companies in the Leicestershire area, new members are required to audition to join. 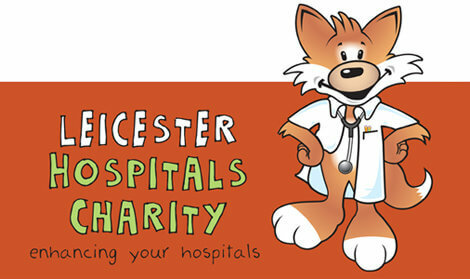 The IDOLS are excited to announce that we will be raising money for the Leicester Hospitals Charity this year. As we are performing Annie we thought it important we focused on the children’s area of the charity. 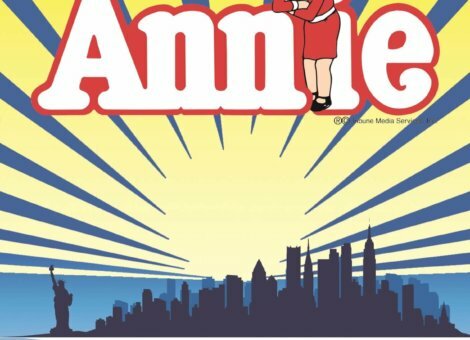 We will be organizing fundraisers throughout the year and will be donating some money from this years production of Annie. We have also set up an IDOLS just giving page. 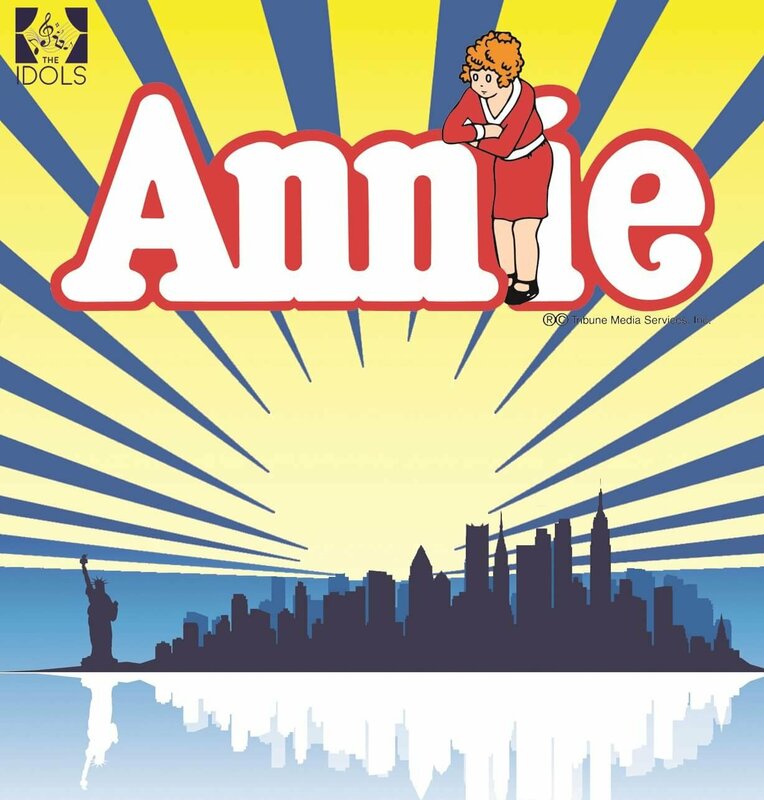 The IDOLS are looking for girls between the ages of 7 & 14 to be in our October 2017 production of Annie. Auditions are open and will take place on Sunday 7th May 2017 from 14:30 till 17:00. 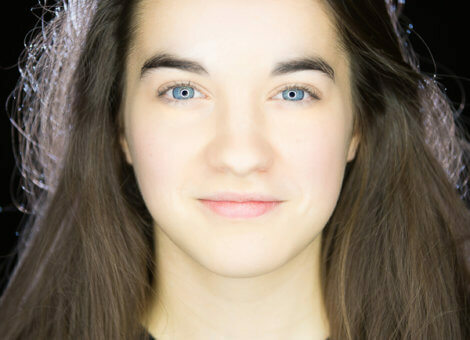 (We will be casting Annie and the orphans from these auditions). 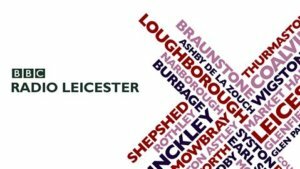 We were invited onto Monica Winfield’s show on BBC Radio Leicester last Saturday to talk about our new members & children auditions for this years production of Annie. 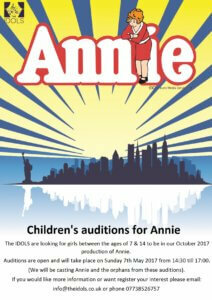 The IDOLS are looking for new members aged 15 & over to join the society for our 2017 production of Annie in October. Auditions will take place during the first rehearsal on Tuesday 28th March 19:30 in the Physiotherapy Department at the Leicester Royal Infirmary. Anyone auditioning need to come prepared to sing a song to a small panel. The IDOLS would like to wish everyone a very happy new year. We have an exciting 2017 ahead. Our October production will be announced in the coming weeks along with our creative team. The AGM date will be confirmed soon and will take place in February. We hope to see as many playing and non-playing members there as possible. 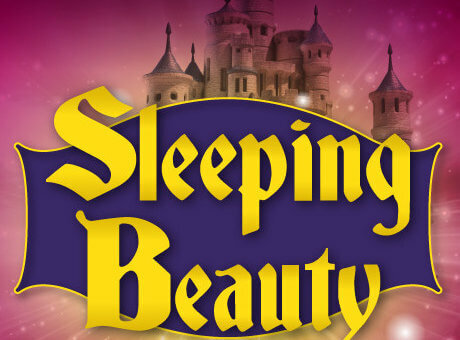 Best of luck to the IDOLS members and everyone who are involved in The Little Theatre’s panto Sleeping Beauty. A massive IDOLS thank you to Ben Carrick from The Headshot Company who took these pictures. Don’t they look great!! !